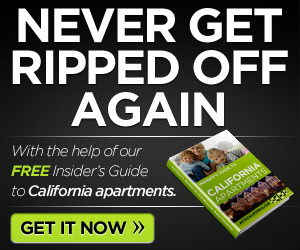 If you are looking for rentals in CA that are unique look no further than Glasdore Lofts in San Francisco. This 50 ft. building with one and three bedroom apartments is conveniently located between Ninth and Tenth Streets. Well lit with huge windows, it is metal and wood siding. Bay windows are featured in some unit. Glasdore Lofts is a walkers paradise with stores, shops, dining and more located within less than a mile. 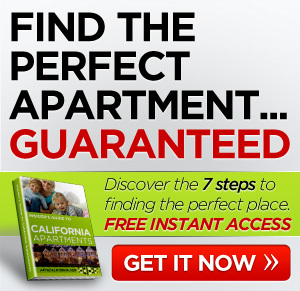 As far as rentals in CA go, this is a great place to live. 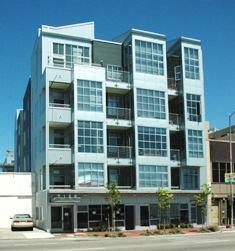 The 50-foot building is conveniently located between Ninth and Tenth Streets and connects Howard and Folsom Streets. It features large windows and metal and wood siding, and units facing Dore Street have bay windows. The building is made up of 11 three-bedroom, 1 two-bedroom, 28 one-bedroom, and 2 studio units. Units range in size from approximately 400 to 1200 square feet. An elevator services all floors including the basement and roof levels. Equal to one month's rent O.A.C.